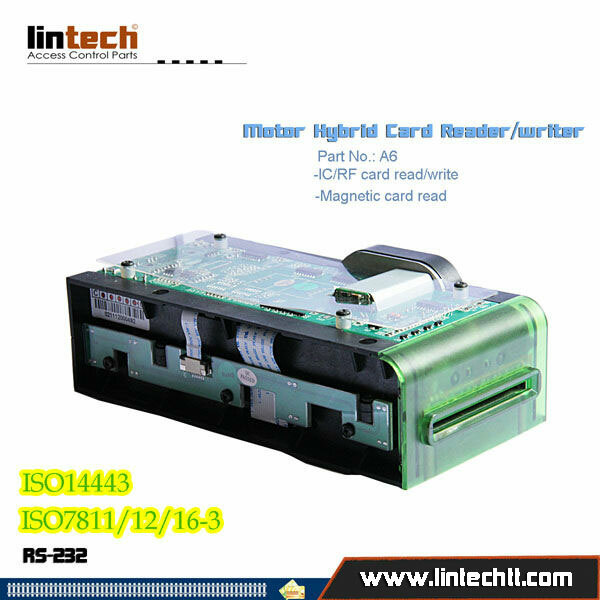 Support IC Card/RF Card(read and write) , Magnetic Card(read only). LED light indicate was built-in front of the port. Dithered in card available for preventing magnetic card being copied. High precision card transmitting channel(moulding). Double protection port can prevent foreign things entering into machine effectively. Can use separately or use together with other equipment. Offer WINDOWS demo program, dynamic link library etc. Many card stay position suitable to different card operation. Eject or retrieve card when power off. Most of the drive part by rubber band, it’s effection on keeping machine work in quiet. 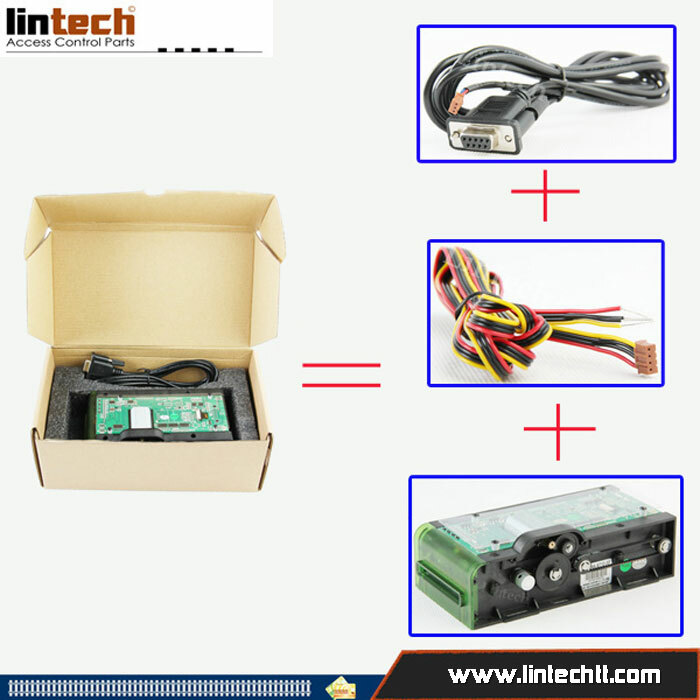 This motor card reader product is a kind of highly efficient automatic equipment. It is motorized and capable of magnetic card read only / contact logic encryption card and CUP card read-write, can be applied to card-involving consumption systems, such as telecom, bank, KOISK terminal, tax revenue system, refueling system, etc.